And while enjoying not leaving the house, I ordered food and did only the minimum amount of moving. 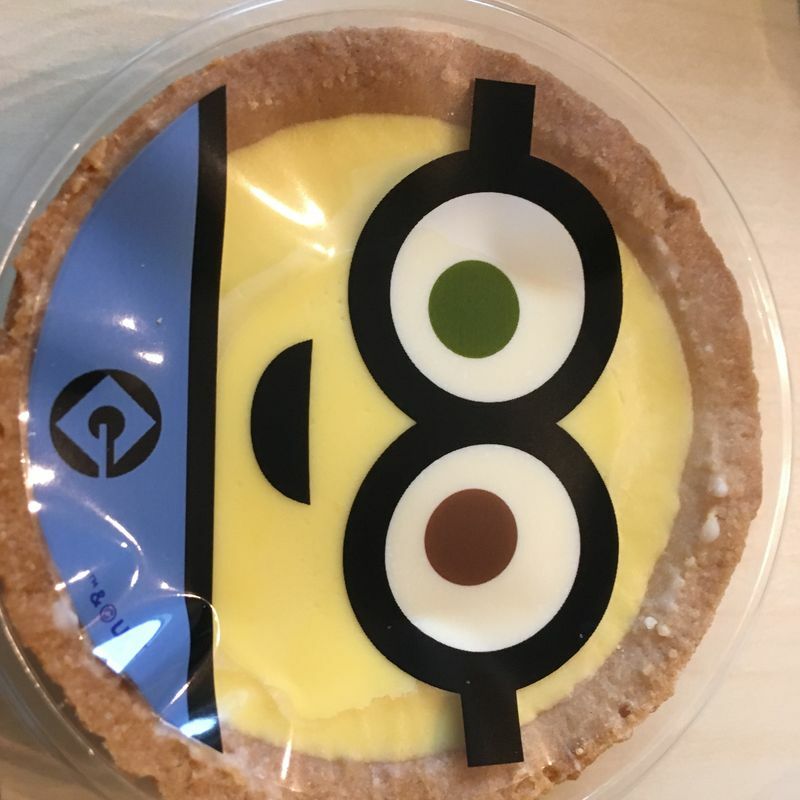 This is where the minion tart came in. 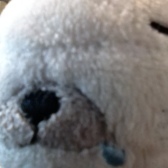 I saw it on the website and it looked at me. With eyes. And I had to have it. Of course, I am a sucker for banana and chocolate flavors and any mixing of the two. And the picture looked really nice (not to mention the price was appealing at around 200 yen), so I decided to get it. What I got can only be described as slightly depressing. 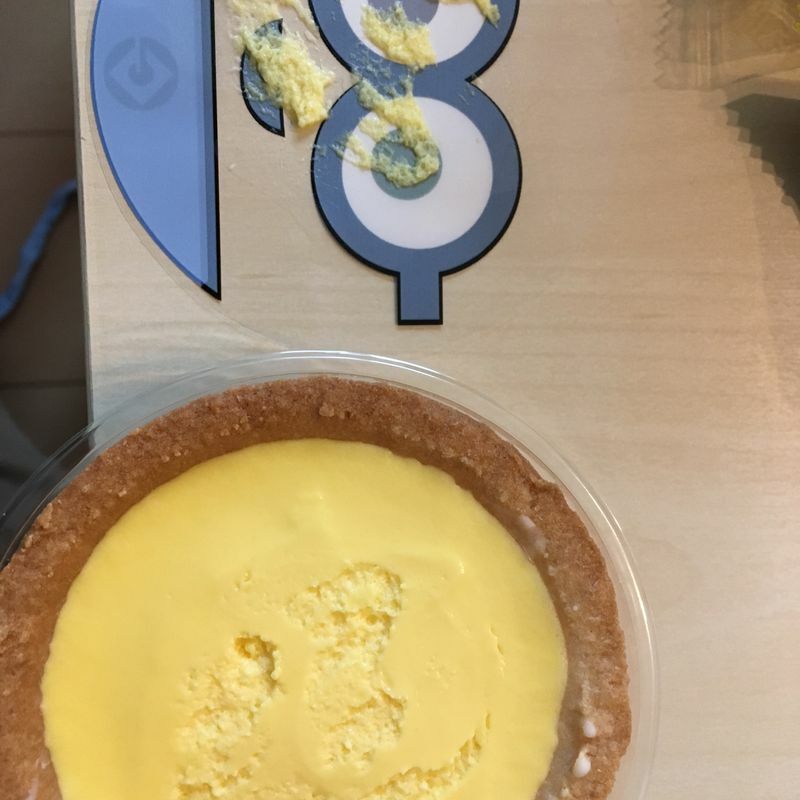 The eyes I saw on the website were part of the packaging, and not coloring of the tart itself. Remove the plastic and what you have left is a normal banana and chocolate tart. 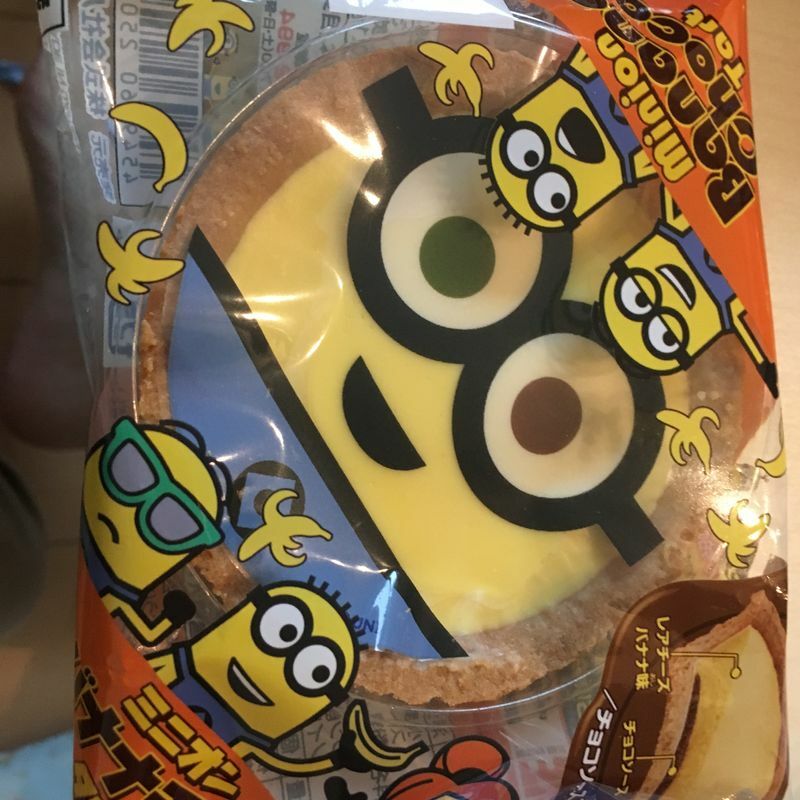 Nothing Minion about it. And no King Bob to console you while you eat it. Aesthetics aside, what can be said about the taste? Well, it`s banana and chocolate mixed. Of course it`s delicious! It`s creamy, chocolate-y and has a soft-ish tart that when eaten together makes you want just one-more-bite.